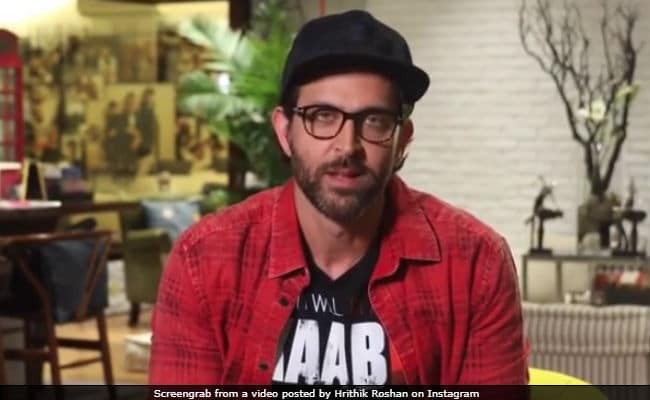 Actor Hrithik Roshan lauded the Central Board of Secondary Education for setting an 'easier' paper of mathematics exam for Class 12th students, in comparison to previous years'. On Twitter, he revealed that he 'feared' the subject as a student and now, "ironically" he's playing a mathematics teacher in his forthcoming film Super 30. 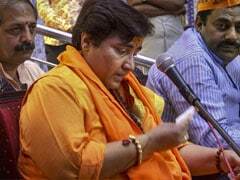 "I hear that today's Maths paper in CBSE 12th exam was easier than earlier years. Three cheers to the board for this. Maths was probably the most feared subject from my student life! Ironically currently I am having a fun time playing a Maths teacher," Hrithik said. Super 30 is a biopic based on the life of Anand Kumar, the founder of 'Super 30' programme in Patna. Playing the role of teacher has definitely moved Hrithik Roshan, who wished 'good luck' to students appearing for their CBSE board examinations, the day they commenced. He wrote on Twitter, "Good luck to all students appearing for the CBSE exams today! So nice to hear that the board is allowing students with special needs to use laptops this year. Playing a teacher I can't forget how nervous I used to get as a student. Stay calm and don't sacrifice sleep! Sending you power!" Good luck to all students appearing for d CBSE exams today! So nice to hear that d board is allowing students with special needs to use laptops this year. Playing a teacher I cant forget how nervous I used to get as a student. Stay calm n don't sacrifice sleep! Sending u POWER! Hrithik flew back to Mumbai, a couple of days ago from Sambhar, where he had been shooting for the Vikas Bahl-directed film. Super 30 also stars TV actress Mrunal Thakur. Hrithik Roshan's first look from the film left both his fans and Anand Kumar, impressed. Speaking of his appearance, Mr Kumar had told news agency PTI, "I was truly amazed. It felt like reliving my student days walking several years behind. He said that the shooting was about to commence and he wanted my best blessings. I said how could I give my blessings, but my best wishes would always be there." Take a look at some pictures of Hrithik Roshan as Anand Kumar, shared on social media by former's fan clubs. Super 30 is slated to release in November.